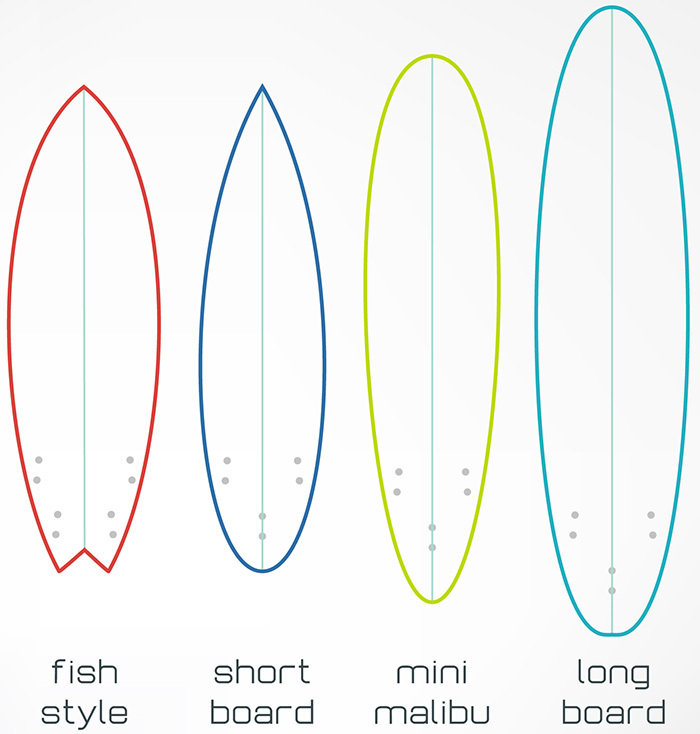 The Shortboard is a "Modern classic" when it comes to surfboards. It is perfect for high performance surfing in small to medium waves. Recommended for intermediate/advances surfers. Not a beginner's choice (beginners should take a look at Fish Board)! Tips, tricks or questions about Shortboards (in general or about shortboard sizing)? Please post it below. Thanks!